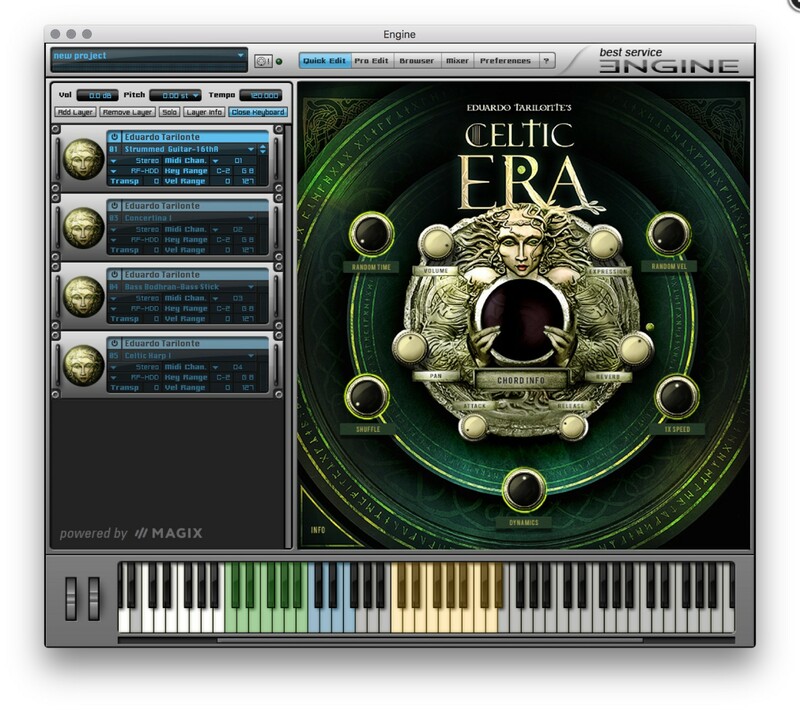 We had the chance to check out Celtic ERA and will share our experiences with the product in the following review. To exactly define celtic music is not as easy as one might think, starting with the word ‘Celts’ itself: it describes a group of ethnicities, descendants of the western regions of Europe. Today celtic music has a broad range of influences, integrating traditional local and modern folk elements. Celtic fusion describes a mixture of traditional celtic music with several different genres, for example hip-hop and rock music. Concerning the range of instruments, it is consequently no surprise that Celtic ERA embraces both ancient war horns as well as modern folk instruments like the Irish Bouzouki. 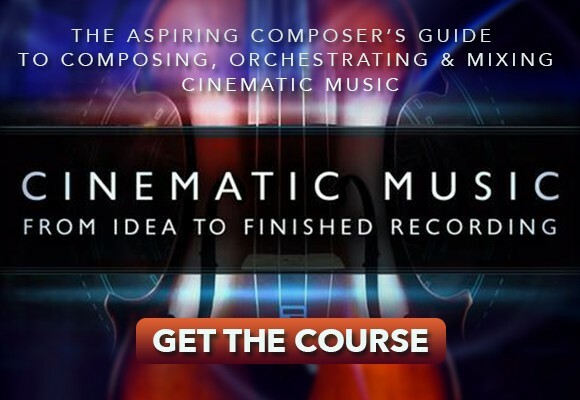 All of the instruments were captured as multi-samples in 24 bit/ 44,1 kHz resolution, each one equipped with a range of dynamic graduations as well as several articulations (including real legato) and round robins. Every instrument is highly playable and sounds really good just right out of the box. A variety of keyswitches gives you the possibility to easily change articulations on the fly. A small information box at the left bottom of the GUI reveals some historical facts about the currently loaded instrument and displays a picture – which is quite handy to learn about lesser known Celtic gadgets like the Carnyx. In addition to Celtic ERA’s comprehensive collection of both ancient and modern instruments, the library also provides you with a range of 20 different Soundscapes which represent a handy tool to quickly invoke nordic textures and atmospheres. Several different presets combine up to 5 layers of mystical pads and ambient tones and merge them with recognizable samples of the other celtic instruments. The volume of each layer can be adjusted. The one thing that strikes me as a really unique feature with Tarilonte’s libraries is the amount of thought that has been put into the process of sampling. No other library manages to constantly surprise me with this level of intelligent sampling and thoughtful programming. This results in highly playable instruments which sound convincingly natural. Let’s look at the sheer quantity of articulations in the plucked strings section for example: You’re provided with sustain, legato, slide up, slide down, harmonics, harmonic chords, mute and triplets. In addition to that you have an extensive set of patches that represent the strummed version of the very same string instrument. Of course you could program triplets or even a strummed chord yourself and I am sure it would do the trick. Yet a proper sample of a strummed chord will always sound superior to a MIDI-generated strum of individual plucked strings. The same applies to triplets. Tarilonte absolutely understands the instruments AND the music programmer – I think this is the great difference to some other libraries on the market. He takes great care to provide you with a natural sound and really goes all the way to capture the various ways an instrument can be played. To me, the result is nothing less than mind-blowing. Some libraries take great pride in that every instrument in their collection has the same distribution of articulation keyswitches. 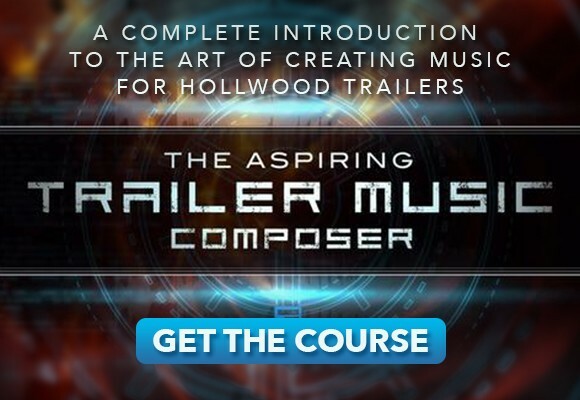 This is convenient for the musician and can contribute to an easy workflow. Yet sometimes these articulations fall short of the tonal repertoire an instrument really could have. Fortunately, Celtic ERA takes the character of an instrument into account and adds some really unusual, yet refreshingly suitable articulations where possible: The war horn, for example, comes with short, mid and long flutter-crescendos. The random velocity knob in the Bodhran drum patterns is an ingenious little tool with dramatic impact on the percussive groove. In the spirit of providing utterly convincing, organic instruments for your tonal palette, Tarilonte has not forgotten about imperfections. Many of the patches in Celtic ERA have some built-in noise samples at the upper end of the scale. Sliding fingers over strings when changing a chord, release sounds of Concertina keys with adjustable volume or hand hit noises on the Bodhran drums are just a few examples. These noise effects may get drowned in a crowded arrangement, but used in a solo part they could be the detail that leaves one wondering if this is a MIDI score or a proper musician playing. For me, there are only two things I can think of that have room for improvement. The first one being the aforementioned info box. In ERA II, this box not only contains a description of the instrument, but also a short list of articulations with key references for the keyswitches. In Celtic ERA, I missed this handy list and had to press every keyswitch to find out what articulations had been added to the respective instrument. The second point of criticism is not even directed at Eduardo Tarilonte and his crew, but at the software Celtic ERA uses. 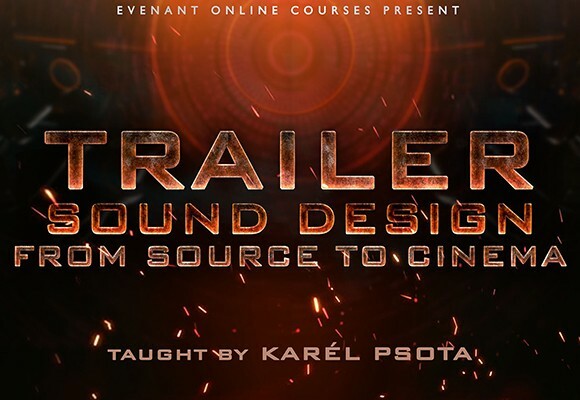 As ERA II and most other libraries by Tarilonte, this one also uses Magix’ ENGINE sampler. 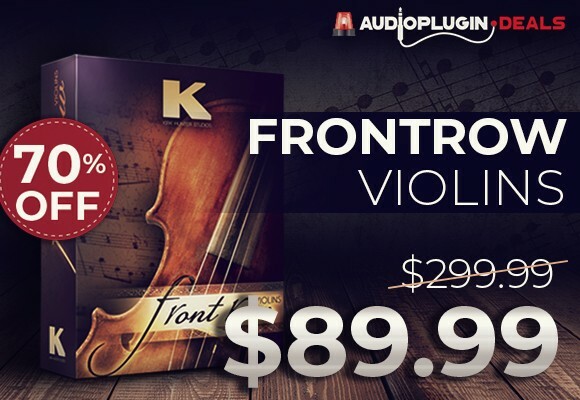 While ENGINE in its version 2.5 is in fact a good sampler, it can’t compete with leading competitors like Native Instruments’ Kontakt. In comparison, ENGINE has slower loading times, inferior performance and a really cumbersome GUI when going outside of Celtic ERA’s main interface. On the other hand, Engine is free and does not increase the retail price of Celtic ERA due to costly fees, so there are pros and cons when it comes to the sampler of choice. I really love Eduardo Tarilonte’s work. Celtic ERA is a proud addition to the historical instruments collection of Tarilonte and will add an invigorating feel of nordic mythology to your epic arrangements. Embrace the lush green fields of the Celts and integrate some of the most enigmatic instruments of celtic culture into your score with a truly authentic sound. 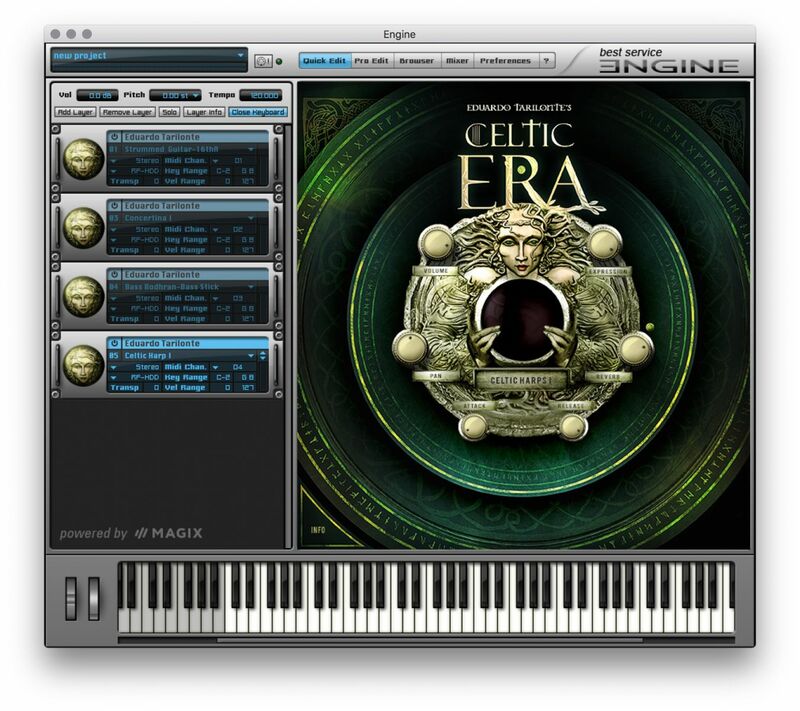 Celtic ERA is available for $259 from Best Service. Until May 31st only, registered users of any other Eduardo Tarilonte library get a discount crossgrade option for Celtic ERA.